I have OpenOffice installed...what gives? Is there a method of manually directing GenoPro to the .exe of OfficeOffice Writer? Just tested with Windows 10 64bit and OpenOffice 4.1.3 and the Descendants Report is working OK. 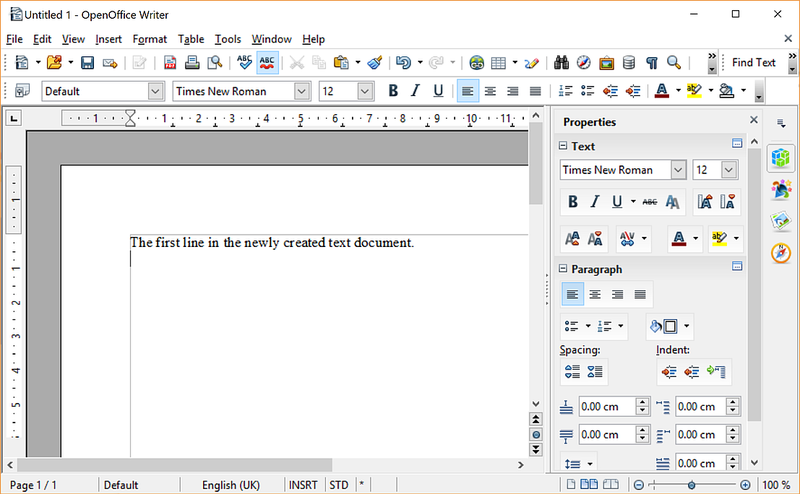 Try running the attached test file taken from https://www.openoffice.org/udk/common/man/tutorial/office_automation.html to ensure OpenOffice is installed correctly. Execution: 0.031. 8 queries. Compression Enabled.